I live in Colorado where I play with my two daughters, hike with my husband, and reflect about life & faith here on my blog. I have taught in the classroom, at an art museum, and now in the playroom. I started blogging after a conversation with a friend about the importance of sharing our stories. It has taken me a while to embrace my story and I’m still learning to add my accomplishments, journey, and voice to the conversation. In a past season, I would have defined myself as a world traveler. I went to college in Paris for four years where I majored in art history, taught English in Kathmandu after graduation, and made it a point to travel during my summer vacations as an elementary school teacher. Frank and I hiked the West Highland Way for our first anniversary and went on an African safari before having kids. Travel is something I still love, but it looks different these days – more like road trips to national parks, hikes close to home, and backyard adventures. I taught in a classroom setting for seven years before staying home with our oldest. Shortly into my world as a stay-at-home mom, I started a part-time job teaching at the Clyfford Still Museum. Life has since changed and now I am at home again, focusing on these preschool years and squeezing in writing as I can. I’m an avid reader and even with the busyness of raising small people, I make time for this. Now, I depend on nonfiction and memoir genres to satisfy my thirst for new cultures and worldviews. (I’m active on Goodreads and love connecting with other readers over there!) 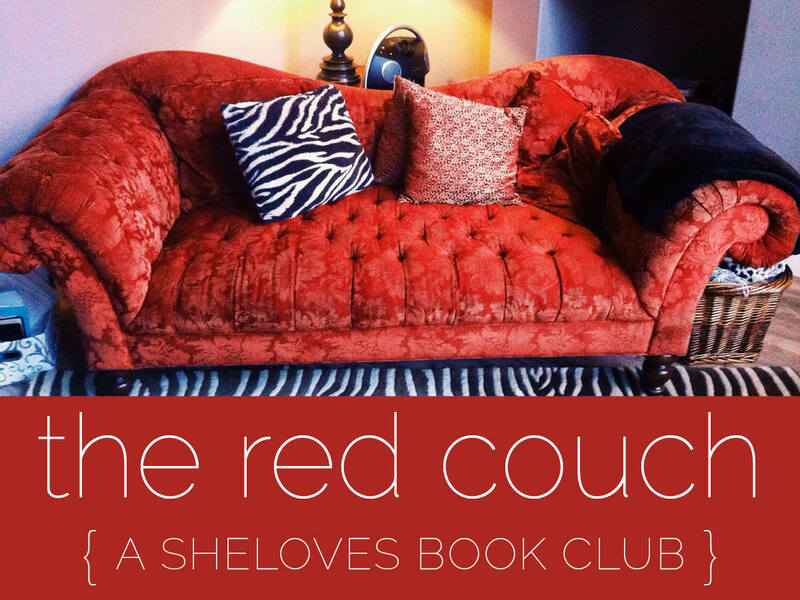 I also have the honor serving as the editor of the Red Couch Book Club team over at SheLoves Magazine. 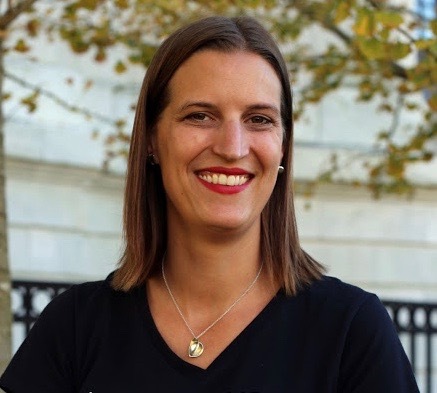 Here at the blog, I share about travel and mothering, faith and journeys, and try to connect daily life to lessons that are bigger than me and my experiences. I’m in a season of embracing the small and slowing down, so you’ll see a lot of that here. After our youngest was born, I started a series celebrating strong women. I have loved empowering women to own their stories and tell them bravely. After hosting a series for Advent, I realized how much I love giving space for other voices and I continue to look for ways to use this space for that. I’m so glad you’ve stopped by and hope you feel welcome!